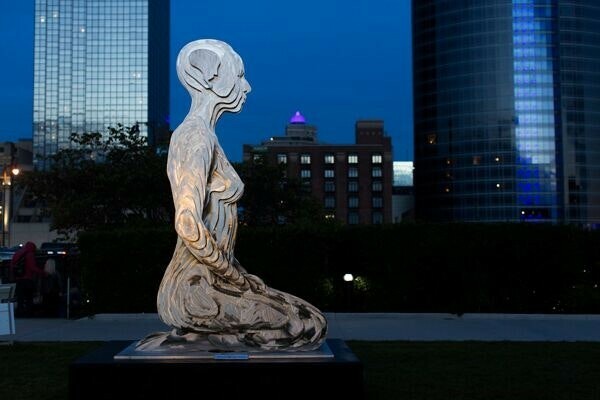 Welcome to your ArtPrize Newsletter. The ArtPrize Newsletter exists to keep you in the loop — delivering the ArtPrize scoop to your inbox during Preview Week and throughout 19-day event. It's a one-stop info package, offering a concise overview of what to look forward to during the week and weekend, and handy tips to help you make the most of your visit. Last Monday, the ArtPrize 10 category jurors announced their top picks, and yesterday we revealed yours. Find out what the critics think of the public vote and juried finalists on #ArtPrizeWTF. Join us in Rosa Parks Circle or tune in live on WOOD TV8 tonight and tomorrow at 7 p.m.
Yoga on the Blue Bridge? Yes, please. Join us for an evening with Funky Buddha and DJ Adrian Butler, and become a moving, breathing part of ArtPrize in Grand Rapids. Cast your votes for the entries you think you think should win the public vote category awards, and ultimately the Public Vote Grand Prize presented by Meijer. Round 2 Voting closes Thursday at midnight. Mark your calendars for the Tenth Annual ArtPrize Awards Ceremony presented by the DTE Energy Foundation, where we'll announce the winners of $500,000 in prizes. Join us at Rosa Parks Circle or watch live on WOOD TV8. Find more events and happenings on our app and at artprize.org/events. Yesterday, we revealed your top picks at the Public Vote Final 20 Announcement, presented by Consumers Energy. Music took over the Blue Bridge this weekend at the third annual HopCat WYCE Blue Bridge Music Festival. 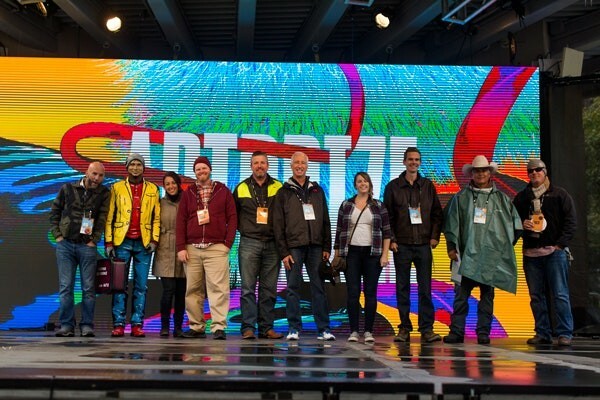 ArtPrizers helped raised $50,000 for local charities by tracking their steps at Wolverine Worldwide’s Why We Walk event. Hop on the FREE ArtPrize Satellite Shuttle to begin an art-filled quest outside the ArtPrize district. See which Independent Award winners took home a share of over $25,000 in cash prizes. Love art with a renewable theme? Find out which high-schooler took home first place in the ArtPrize 10 SmartArt Competition. How Can Kids Get Involved? Calling all kid artists! ArtPrize offers an array of FREE activities for families and kids of all ages to participate in. 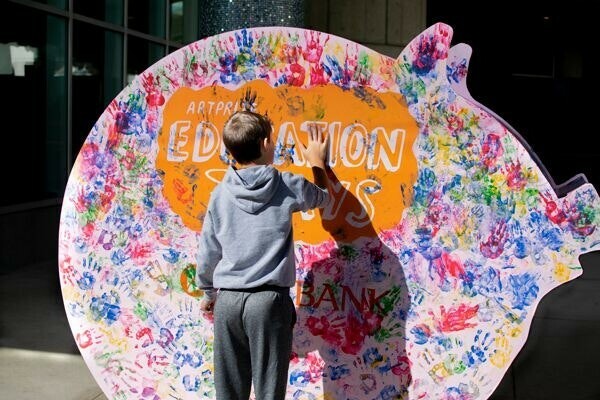 Enjoy fun, hands-on activities with the whole family at ArtPrize Labs @ GRAM. Check out our Family Experience Guide, created in partnership with GRKids. Get creative in the TinkerLab and enjoy creative challenges inspired by past ArtPrize winners at the ArtPrize STEAM Lab, powered by Switch. 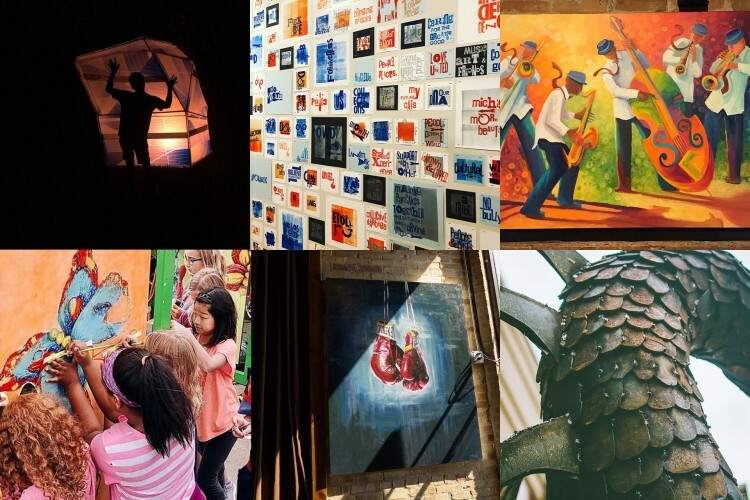 Explore ArtPrize and our city on a Family ArtPrize GO Scavenger Hunt. Test your art skills and collect the complete series of ArtPrize Discovery Deck post cards! Encourage conversations, connections and reflections during your art-filled journey. Looking for more? Our friends at School News Network offer insights into what's happening in your Kent ISD school district, including activities for the whole family. ArtPrize is all about exploring new perspectives, creating lasting memories and enjoying captivating art. Show us what pieces move you, strike you as unique or are just visually appealing by tagging your photos with #ArtPrize10. We’re ready to share the ArtPrize visitor experience one picture at a time! 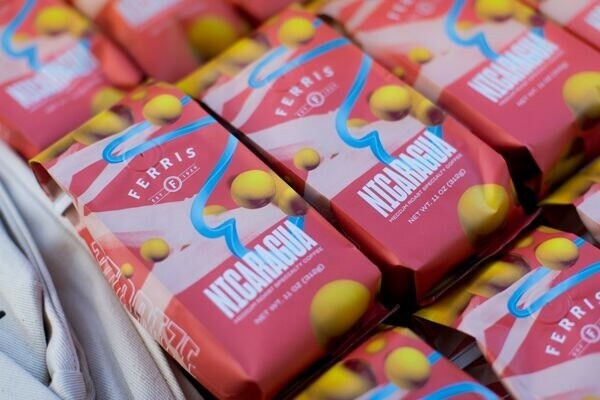 How Can I Support ArtPrize? Donate: Help someone else create an unforgettable experience at ArtPrize and build memories to last a lifetime. Your gift, no matter the size, combined with the gifts of hundreds of other supporters will help artists realize ambitious projects, make it possible for thousands of students to explore contemporary art, and so much more. Buy Merch: Stop by the ArtPrize Pop-Up Shop at 111 Lyon St NW or your local Meijer Store to pick up ArtPrize 10 merchandise, including commemorative clothing, pint glasses and mugs, a limited edition pillow, and more. You can also shop many items online. Volunteer: Join the nearly 1,000 volunteers who step forward to welcome hundreds of thousands of visitors to ArtPrize each fall. We couldn't do it without you. Share Your Story: What’s your favorite memory from the event? Is there a piece of artwork that’s moved you, challenged you, brought you to tears? How do you think ArtPrize has changed our community? How has your relationship with art changed since visiting the event? Help us celebrate 10 years of ArtPrize—share your story. Did you visit ArtPrize 10? We’d love to hear about your experience. Your input is invaluable and helps our team design a meaningful community event. Please take a few short minutes to answer 20 multiple choice questions. Click here to let us know your thoughts. Thank you! Support from our corporate sponsors represented our largest source of revenue in 2017, accounting for 58% of ArtPrize’s $3.5 million operating budget. This support, combined with individual giving, retail sales and more makes ArtPrize possible each year.